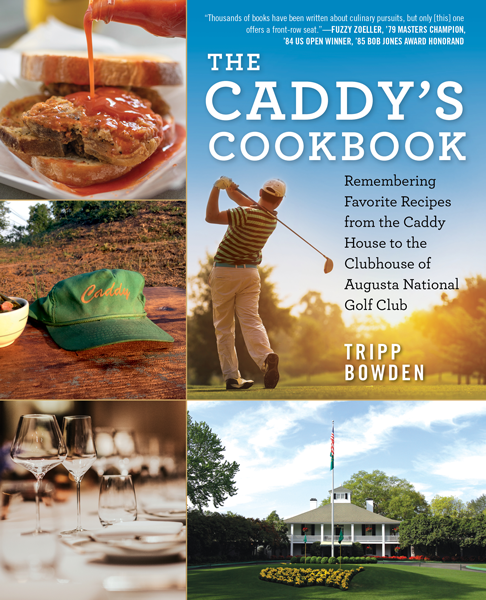 Tripp Bowden is a former Augusta National caddy, the first full-time white caddy in the history of the elite private club. 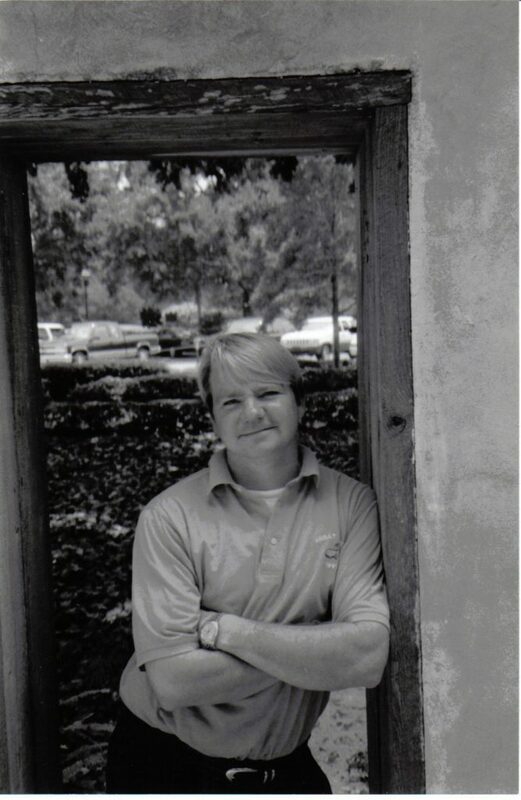 He’s also a former collegiate golfer and alum of Augusta University and a former copywriter, first with McCann Erickson New York and later with his own company, Creative Wizards. 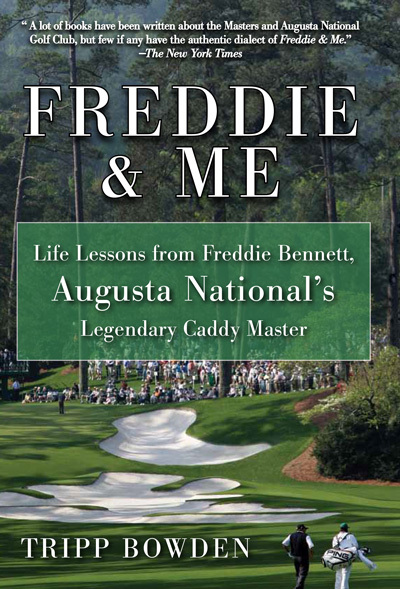 Tripp is the author of the New York Times–praised Freddie & Me: Life Lessons from Freddie Bennett, Augusta National’s Legendary Caddy Master. 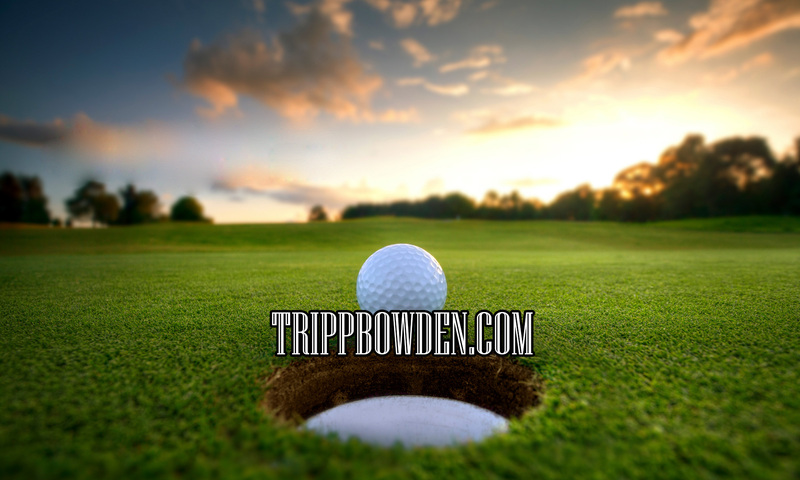 A frequent speaker at prominent golf clubs across America and beyond, Tripp lives with his wife Fletch and children Arrie B. and Holly Mac in Augusta, Georgia. as Mr. Roberts’s Dessert), and Bowden’s favorite beverage from the nine- teenth hole. Caddyshack sprinkled and dashed throughout! 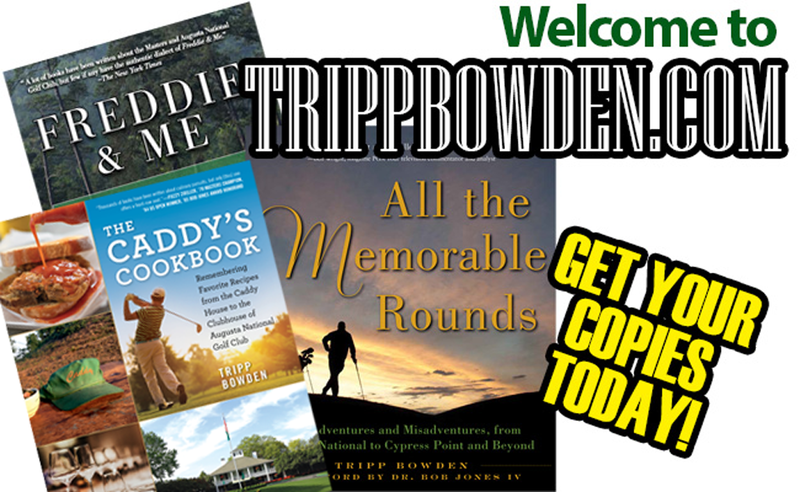 In All the Memorable Rounds, author Tripp Bowden asserts that it is the experience that defines a golf course. This includes the experience from the parking lot to the pro shop, the golf course to the caddies, the first tee jitters to the eighteenth tee with all bets on the line. The experience is at the nineteenth hole, commiserating over a pint to the ones that got away, raising a glass to the ones that didn’t. 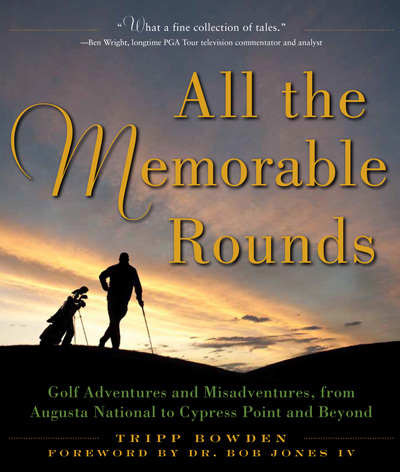 • Playing a round at Palmetto Golf Club and discovering the never-before-told story behind course designer Alister MacKenzie. • Learning about Ben Hogan’s private table in the grill room at Shady Oaks and learning the true secret to the Hogan swing. • Reliving the game of golf for the first time again at a municipal golf course in Augusta, Georgia, called the Cabbage Patch, through the eyes of a nine-year-old first-time golfer. All the Memorable Rounds goes beyond the slope ratings and dives deep into the experiences that make the game of golf one of the oldest and most celebrated in the world.